You might have been in a room where you find everything perfect. This happens only when particular room has a simple design. Though it might look easy to create but in reality it is harder to design. If one will talk about bedroom, then absolutely it has to have a bed and that bed might be big enough. To plan the architectural layout, your bedroom has to be efficient and well designed floor plan that works according to your need. Here are some of the ideas which one has to look upon while preparing bedroom architecture layout. Undoubtedly, hotels do a great job to keep circulation on one side of the room. The same thing happens in your house as well. Try to keep at least one side circulation in order to make it more simple. Circulation plans are little challenging in bedroom with attached bathroom. Also, in order to save space, be particular about the location of the bathroom. If you are successful in organising the circulation so the bathroom is accessed through sleeping area, you do not have to create a new hall. Moreover, addition of the circulation space into room makes it larger. Bedroom is the only place of your house where you feel relaxed and nicer when you experienced a pleasant view of lake or garden out of window. When you are working to design a new bedroom or an old one then most important thing is to select the layout. Then keep focused on the layout and try to do something new as stunning as a lake or as simple as your garden. Bedroom is the only place where you can spend quality time with oneself and it provides a bit separation area to enjoy your life on your terms without any interference from any family member. Architectural layout should be in sense that the bedroom is never placed directly from a public room, or living room, kitchen or any other family room. On the other hand, it is always nicer when you can keep the door open without forsaking your privacy in your bedroom. If the space is available enough to you then you can plan to connect your bedrooms with outdoor. Though, it might not be feasible in all situation as large space is being required and natural light too. In order to accomplish this, if your bedroom is on the ground floor then you might look to add a set of French doors as well. 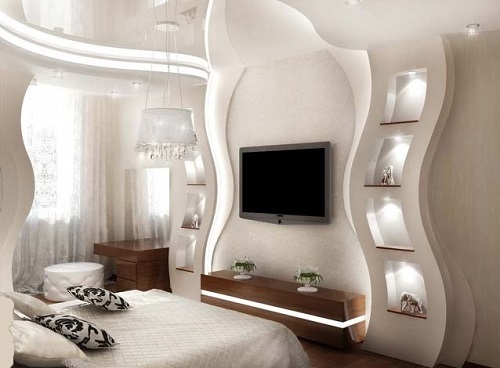 While planning for bedroom’s architectural layout, furniture should be taken into account. 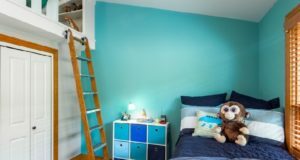 Generally, it had bed wall but what about other accessories of bedroom, like dressers, nightstands, TV, chairs or couch, small study table or desk to put laptop, etc. Work with your architecture to make him clear about all the belongings you want to keep in your bedroom and make sure that there is ample of space provided for each particular item. Great designing of bedroom or any other place of house requires time before you fix up the layout or perfect plan for your room. It is worth taking an extra time, so do not rush. Make sure that at the end when you decide the plan have more efficiency and perfection. Also, that plan is within your budget and makes an outstanding example of great designs.